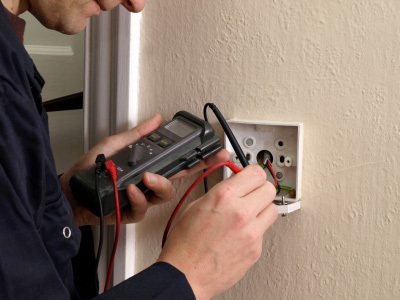 At London Electricians 247, our qualified team are able to provide an all-encompassing electrical testing and inspection service for both commercial and domestic buildings. With more than 15 years’ experience operating in our field, we can assist in reducing the occurrence of serious faults, along with the need to replace your old system following a breakdown. 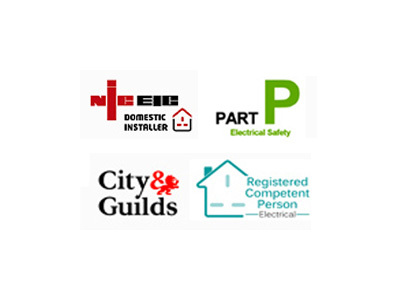 With a broad range of accreditations, qualifications and experience to draw from, you can trust in our ability to provide professional advice that is tailored to your specific needs. We are proud of our dedication to customer service and the fantastic reputation it has gained us over the years, so you can rely on us to offer advice in line with what would work best for you; while providing the highest quality workmanship through precision and a strong understanding of electrical systems.